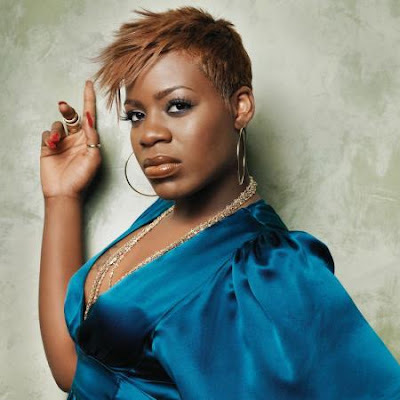 American Idol star Fantasia Barrino is back in full effect after an apparent suicide atte mpt a little over a week ago. Management says that the 26 yr was overwhelmed by the stress of being sued by her apparent boyfriend's, Antwuan Cook, wife for ending there marriage, the stress of her family and other people using her, she was just tired. She was quoted saying "I didn't have any fight in me,I didn't care about anything, I just wanted out" she continues on to say "I just sat in the closet looked at the mirror and took all the pills in the bottle. I knew what I was doing nobody can accidentally take a whole bottle of sleeping pills." But after realizing all that she had worked hard for and accomplished as a singer, song writer, actress and most importantly a mother she bounced back into the game. Her first performance after the suicide atte mpt was at Tyrus Thomas of the Charlotte Bobcats birthday party. She said, "I been in the house for a week so you know I'm bout to act ugly. 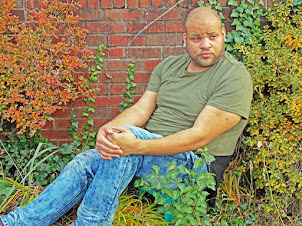 When they said it was over for me I'm here to say I'm back." she said as she got ready for her performance. During her performance of Bittersweet she gave her testimony saying "So I guess I got to let it go, I got to let it be, It wasn't good for me. 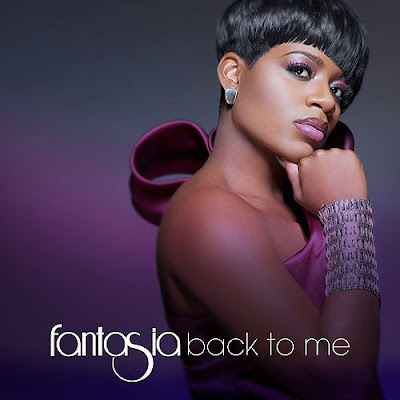 Now anticipating the release of her August 24th album entitled Back to Me this Diva is surely ready to get back on top of the game.